The following data is based on responses from a survey sent to this year's Influence 100, and where applicable, further analysis. Some percentages might not equal exactly 100% due to rounding. How does your CEO evaluate PR/communications? We asked our Influence 100 how their CEO evaluates PR and communications, and reputation benchmarking came out even more far ahead of the other options: over 80% compared with 63% last year. While sales and lead generation garnered zero responses in 2017, this year it was cited as one of the ways the C-suite measures the success of comms by a solid 17% of respondents. Tactical measurement of PR, including impressions, reach and social engagement, was also, unsurprisingly, used by 52% of our influencers’ CEOs. 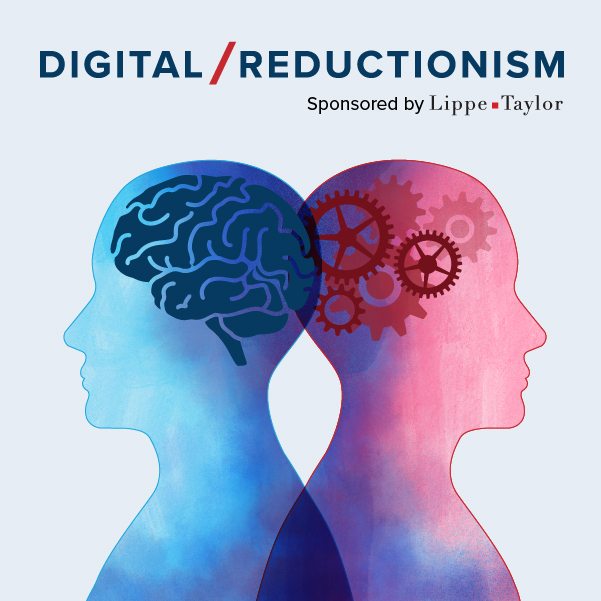 Of the 14% who said they used other means, the responses varied widely from “overall improvement in brand rankings and specific return on agreed campaign objectives” to the rather less robust “gut feel” and “anecdotal evaluation”. For what reasons does your team use data and analytics? Looking at the ways in which our respondents and their teams use data and analytics, many more this year said they use data to allocate resource and spend: 43%, compared with 30% in 2017. Data and analytics are used by 55% of the Influence 100 for research purposes, and 50% to then tweak campaigns in real time. The strongest responses, however, were for data and analytics being used to generate insights that inform campaign planning (81%), and that measure the business impact of comms strategy and activity (also 81%). This year, we asked the Influence 100 for the first time to sum up their greatest challenges, opportunities and threats over the past year, and what they anticipated they would be in the year ahead. These ranged from broad-brush themes of geopolitics and political instability, to company-specific issues such as a public listing. Among the most oft-cited challenges were finding talent (and maintaining employee morale), measurement, and shrinking budgets. There were also concerns about handling high-profile reputational issues such as sexual harassment cases. The challenges of successfully navigating social media, from fake news and negativity to crises that start and spread online, was mentioned frequently, as was the pace of change in today’s business, although the rapid growth of the middle class in Asia is seen as a great opportunity. Diversity in all its facets continues to be big theme for the communications and marketing sector, and so this year we broadened our questioning around this subject, both in terms of what CCOs require of their PR agencies, and how committed they think the industry is to diversity. The number of CCOs who agree their PR agencies must have an ethnically diverse team was down overall to 68%, but the number who agreed strongly was up from 12% to 25%. A further 28% were neutral, up from 19% last year, leaving only a handful or respondents who disagreed with this statement. However, there is much less conviction when it comes to whether our respondents think the communications industry is committed to recruiting, retaining and promoting people of color: 29% agreed and a further 8% strongly agreed, but 50% were neutral, 11% disagreed and 3% strongly disagreed. When it comes to gender, 79% of CCOs agree their PR agencies must have a gender-balanced account team, including 30% who agreed strongly. No respondents disagreed with this statement. Just under 53% of our influencers agree the industry is committed to recruiting, retaining and promoting women; a further 29% strongly agree and 16% are neutral, while 3% disagree with this statement. There’s a less confident response to the questions of whether the industry is committed to recruiting, retaining and promoting LGBTQ people: 45% agreed or strongly agreed it was, but the same number were neutral and 11% disagreed with this statement. There was the broadest spread of opinion about whether the industry is committed to recruiting, retaining and promoting people from diverse socio-economic backgrounds: just 37% agree or strongly agree that it is, and 26% disagree or strongly disagree. Former US president Barack Obama (“elegant and persuasive”) was back on the nominees for the best communicator among world leaders this year, along with Canadian prime minister Justin Trudeau (“winning hearts and minds”) and French president Emmanuel Macron. Pope Francis was again on the list: the only spiritual leader mentioned this year. Interestingly, German chancellor Angela Merkel was mooted as one of the worst communicators this year, having been on the list of the best among world leaders last year. British prime minister Theresa May, grappling with Brexit, was mentioned several times on the worst list. 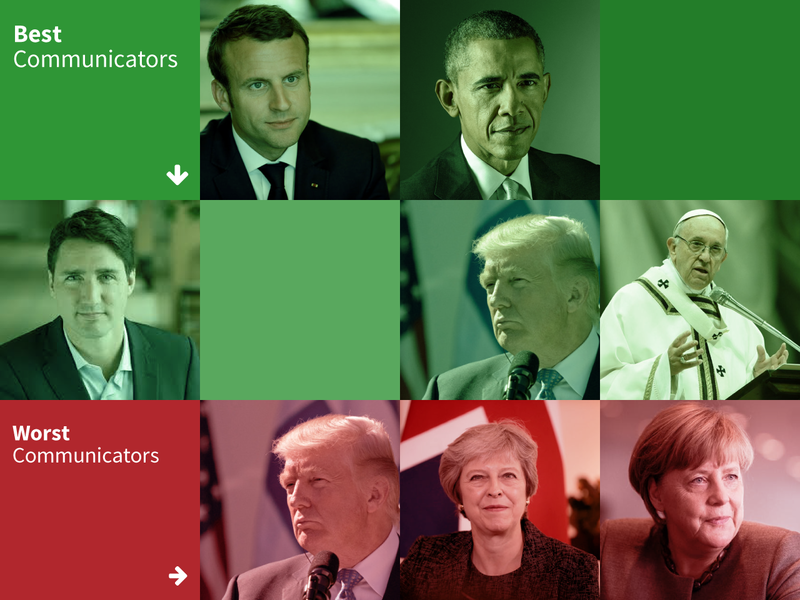 And Donald Trump gained repeated mentions as both the best and worst communicator, the only person to make both lists, with one respondent qualifiying his nomination on the best list with “best in the sense of most impactful (but ethically questionable)”. Vladimir Putin and North Korean leader Kim Jong-un, who both made the worst communicators list last year, weren’t mentioned at all this year, despite regularly making the headlines. The nominees for most influential professional again featured business leaders as well as marketing and communications heads. 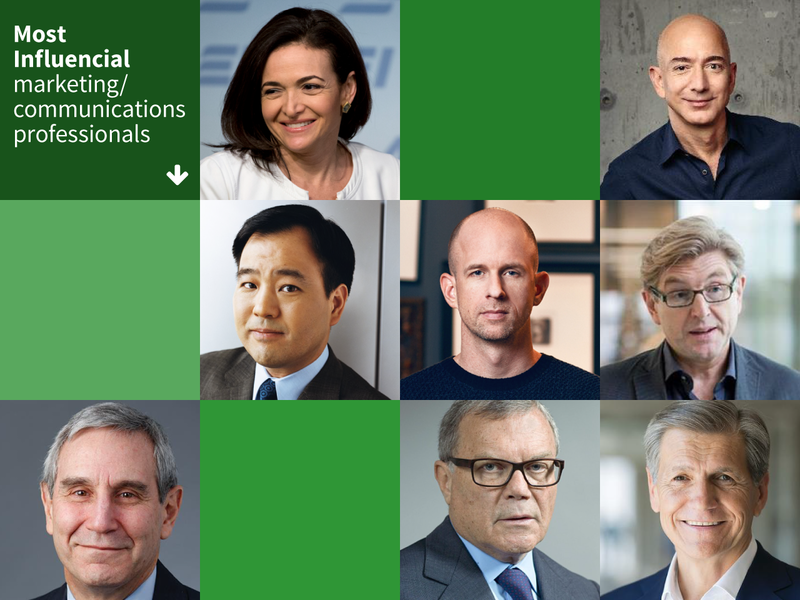 The list was also once again dominated by men, with Sheryl Sandberg the only female spokesperson mentioned. IBM's retired chief brand officer Jon Iwata was listed several times in glowing terms, along with former WPP head Sir Martin Sorrell and Richard Edelman. Among others nominated were Unilever's chief marketing and communications officer Keith Weed, Amazon CEO Jeff Bezos, and Apple's vice president of marketing communications Tor Myhren. Which company (other than your own) manages its reputation most effectively? Asked to identify companies that managed brand communications and corporate reputation most effectively, the list of nominees showed great continuity from past years, reinforcing the lasting effects of a well-managed reputation. Among the returning names were Unilever, Starbucks, Apple, Tata Group, Netflix, Microsoft and Google. 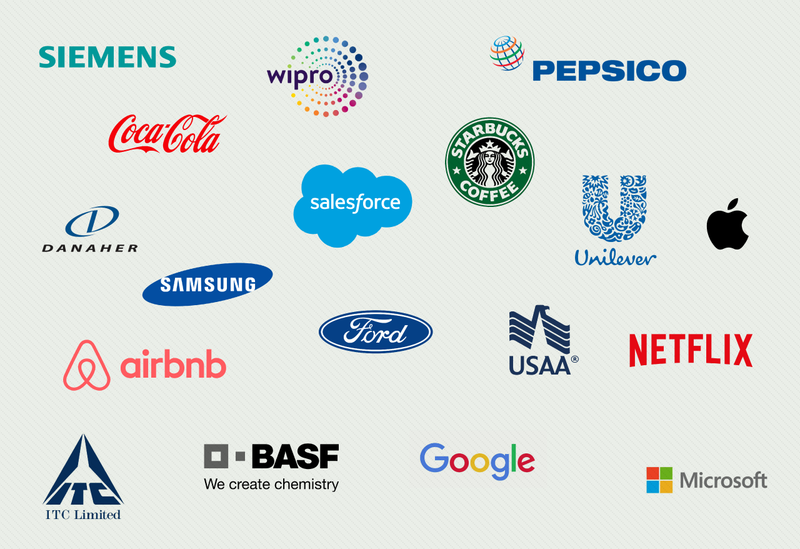 New this year were Ford, Siemens, Samsung, PepsiCo (perhaps surprisingly given the furore over the Kendall Jenner ad earlier this year), Airbnb, USAA, BASF, Danaher, ITC, Wipro, Salesforce and Coca-Cola. Which public relations agency do you most admire/respect? For the sixth year in a row, Edelman is the most frequently cited public relations agency when respondents were asked which firm they most admired. 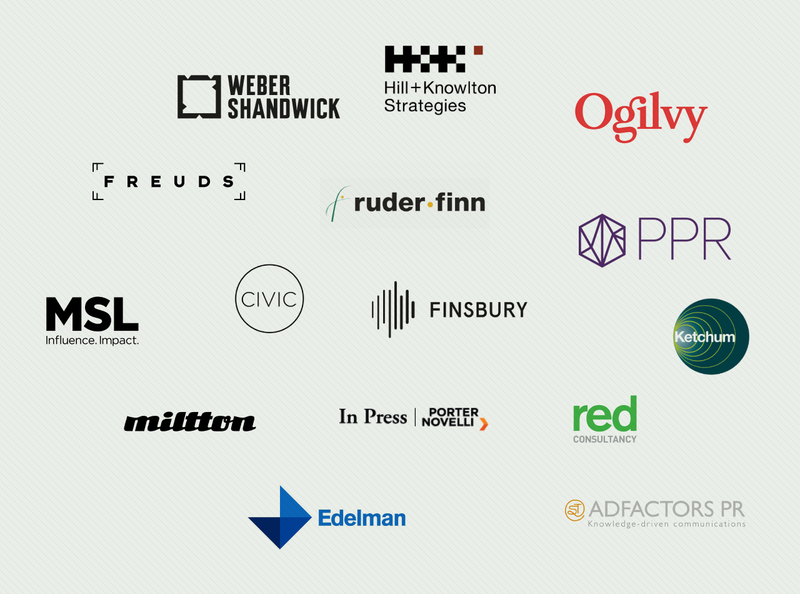 Other consultancies with repeat mentions include Weber Shandwick and Brunswick, with Ruder Finn mentioned more than once for its work in China.